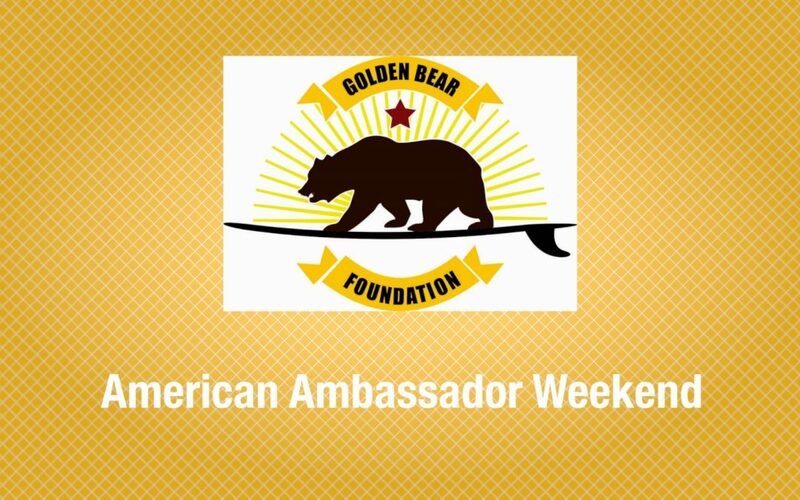 Looking for fantastic families willing to open their hearts and homes and become an “American Weekend Ambassador” for two Japanese high school boys. Students will arrive on Saturday, March 10 in the afternoon and depart on Monday, March 12, at 8 am (Yes, it is only 48hrs). If you would like to host but do not have extra beds air mattresses can be provided. Hosting an exchange student is a rewarding experience. Give it a try and change the world one student at a time! Please download the Exchange Student sign up form and email it (or your info) to: vpwaysandmeans@tvgbf.com to sign up no later than 2/09/18. YOUR TEAM/CLUB WILL EARN $70.00 FOR EVERY FAMILY THAT HOSTS AND TVHS STUDENTS CAN EARN 15 HOURS OF COMMUNITY SERVICE.